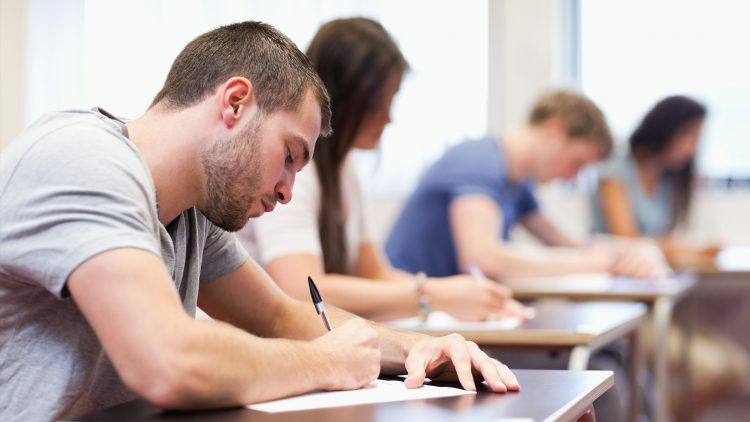 The changes proposed on the new educational model “Técnico 2021” caused a lot of enthusiasm on the audience who participated in the debate held on November 23. The changes proposed on the new educational model “Técnico 2021” caused a lot of enthusiasm on the audience who participated in the debate held on November 23, at IST Congress centre (Alameda campus). The opening session was attended by Arlindo Oliveira, president of Técnico, who stressed that “a certain passivity exists here at Técnico and at other universities” in what concerns changes in education, which contributed to a “stagnation of the educational model in the last 30 years”. Professor Arlindo Oliveira also highlighted that “this will be a particularly challenging process”. The president of Técnico invited some faculty to start a process of reflection on Técnico educational model and the results were discussed last Friday. Marçal Grilo, former Minister of Education and former Técnico professor, Isabel Vaz, CEO of Grupo Luz Saúde and Técnico alumna, António Feijó, vice-rector of Universidade de Lisboa and Gonçalo Azevedo, president of AEIST, participated in a round table. “A humanistic component should be included engineering courses”, said Marçal Grilo, who also stressed the importance of promoting internationalisation, because “students must be able to fulfill their ambitions and expectations and be able to study abroad”. António Feijó, vice-rector of Universidade de Lisboa, praised the proposal for “curricular flexibility and transversal skills” set out in the new educational model “Técnico 2021”. 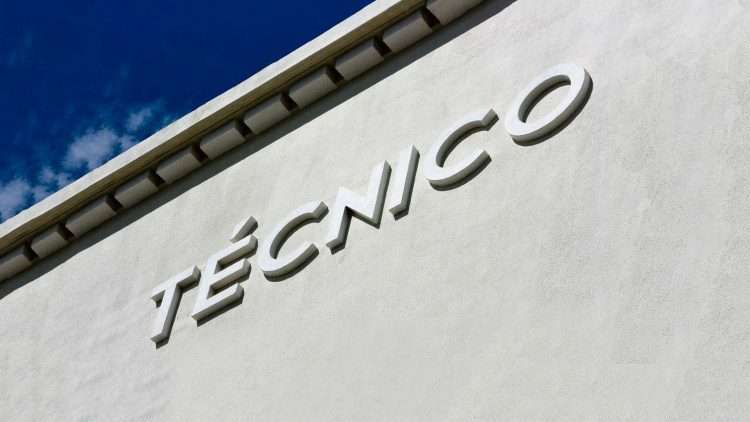 According to the vice-rector, the application of this model “will be an enormous challenge for Técnico faculty”. 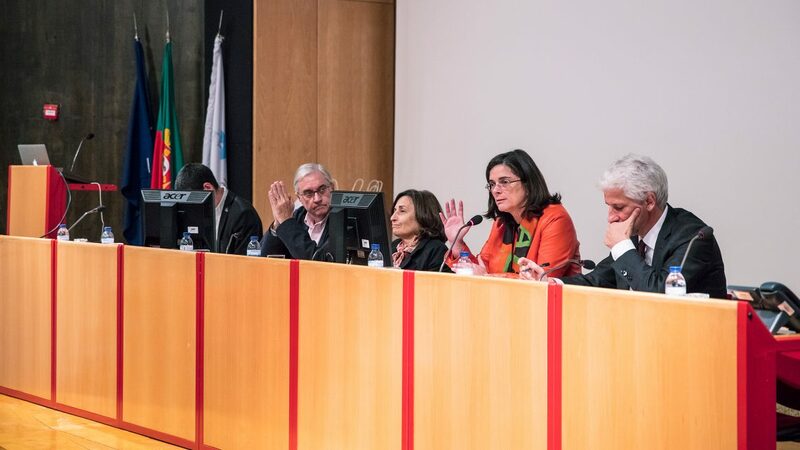 The CEO of Grupo Luz Saúde, Isabel Vaz, underlined the importance of “creating multidisciplinary projects” that can be part of the university itself and that “this proposal is a major challenge for Técnico and Universidade de Lisboa”. Gonçalo Azevedo, president of AEIST, considers that “Técnico must be able to catch up with today’s society in order to remain competitive”. “20 years ago Técnico students were very different. A new kind of student started coming to Técnico, so a new educational model should be set out in accordance to this new student profile”, said Gonçalo Azevedo.